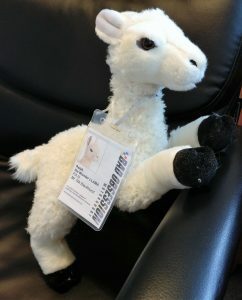 BOM Wonder Llamas now available! Home UncategorizedBOM Wonder Llamas now available! 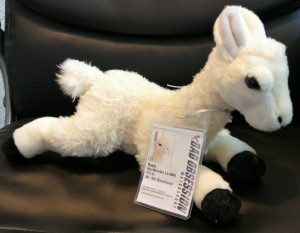 By popular demand, we’ve got hold of a limited edition run of Wonder Llamas. 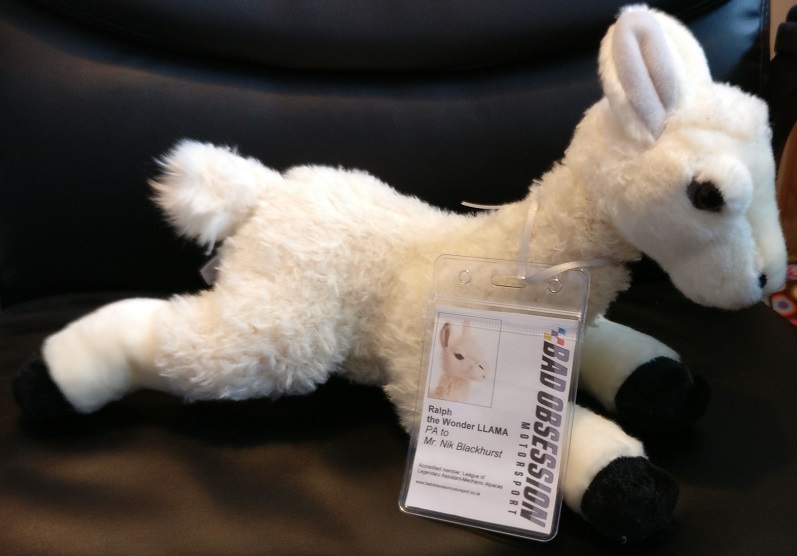 These 12″ plush toys are closely related to Nik’s PA, Ralph the Wonder Llama. The ID card can be customised with the name of the Llama and the name of the person to whom he/she is the PA to. 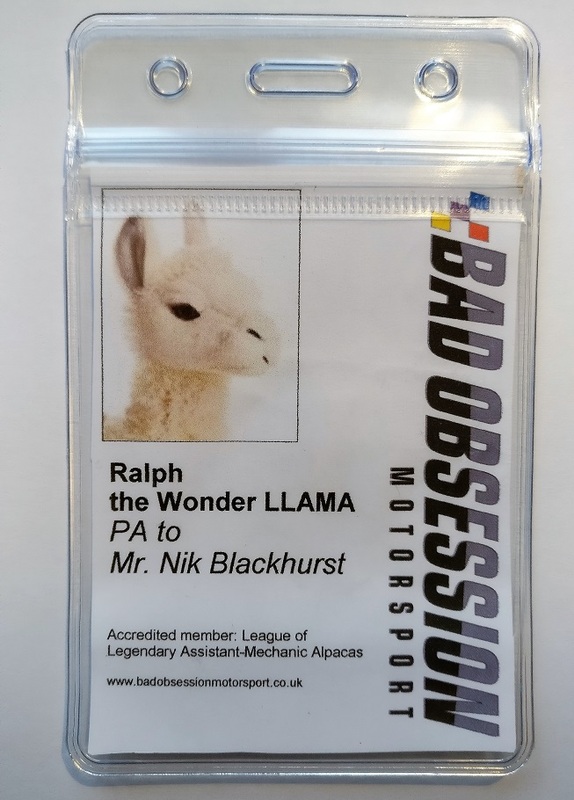 An ideal gift for the discerning petrolhead!